The CompTIA Advanced Security Practitioner (CASP) exam covers the technical knowledge and skills required to conceptualize, design, and engineer secure solutions across complex enterprise environments. It's a crucial certification for anyone who wishes to work in system and network security and is presently the choice of Dell and HP advanced security personnel. This course will prepare you to ace the exam on your first try. 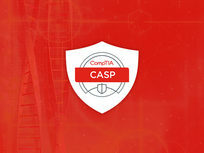 The CompTIA Cybersecurity Analyst, or CSA+, is a valuable certification focusing on the knowledge and skills required to configure and use threat-detection tools, perform data analysis, and interpret the results to secure an organization's applications and systems. 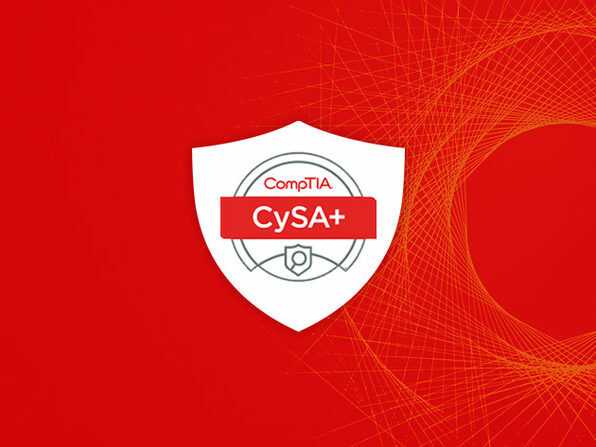 This vendor-neutral certification expects three to four years of experience in a related field as well as a Security+ certification or equivalent knowledge. CSA+ has been a common certification for government agencies to certify IT workers or contractors. In this course, you'll get the education you need to earn the certification on your first try. This hands-on course will give you valuable experience in network and system penetration testing. 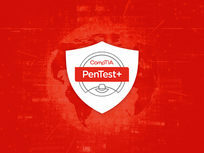 It covers all exam objectives for the CompTIA PTO-001 exam, while takin you on a step-by-step journey through hacking and exploiting each network and system type. Using real-world examples, you'll discover what it's like to be a penetration tester while preparing for an important certification exam that could make you an extremely in-demand ethical hacker.